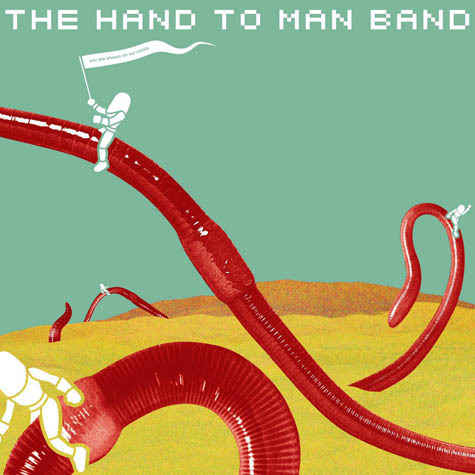 The Hand to Man Band is Mike Watt (Minutemen, fIREHOSE), John Dieterich (Deerhoof), Tim Barnes (Silver Jews) and Thollem McDonas. Their new album, You Are Always On Our Minds, was released May 22nd via Post-Consumer Records. 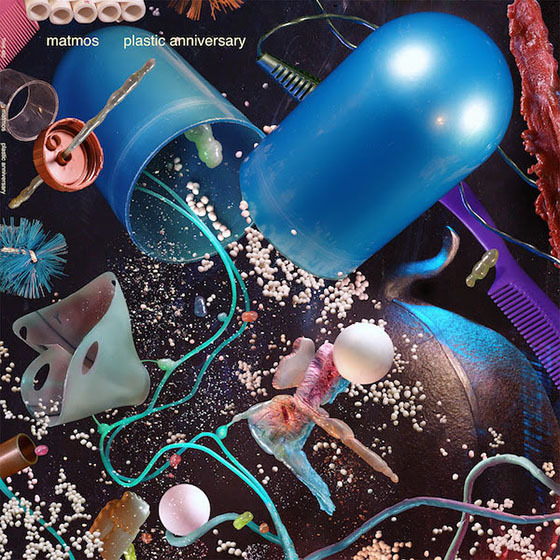 A video for the song, "The Down Moveables," is available to disturb and confound.